When you enter a new website and take a quick glance at their products, one of the first things that will jump out at you is the price. It’s a fundamental prerequisite for many purchase decisions, although its importance varies between so-called ‘spendthrifts’ or ‘tightwads’. Most consumers’ behaviour lies between one end of this spectrum and your store’s pricing position will determine how many of each type of customers you attract. The proper pricing strategy for your ecommerce store should take these, along with the other factors outlined below, into consideration in order to generate maximum revenue. What factors should determine your product pricing? Depending on what industry your store operates in, there are a number of different factors to consider in pricing your products. Is a cheap price most important, or value? Your store’s USP will determine whether your store is price/ discount-centric, or value-centric. There are numerous success stories in either category, and or course there are many other strategies that you can use alongside these. If you are on the cusp of your first ecommerce adventure, the first thing to consider is whether your USP is price or value related. This will determine how you view your competitor market, and where you want to position your store in that ecosystem. And even if you are already in the game and looking to assess your ecommerce store, it’s always a good idea to know where you stand alongside competitors. Once you have researched what your competitors’ prices are for the same products or categories, then you can make an overall assessment to raise, lower or match the prices of your competitors in your store. This is especially important if you are a retailer with non-proprietary products, meaning that a designer or manufacturer sets the price of an item you sell, and limits how much of a profit margin you can make. You can make concessions with certain designers and wholesalers, as is the case with flash sale sites that allow you to buy bulk or unsold items and offer them at a price your competitors could never match. Penetration pricing is another model that companies use to enter new markets, where they set lower prices than their competitors to attract a market share, and then raise them slowly once they are established. This method has its uses in certain industries, but can be alienating to customers who care more about pricing than availability. Customer-oriented pricing takes a different approach, and can be characterised in several ways. You should always consider your customers when determining what they, as a whole, will purchase at different reference points, and when you segment them further into behavioural groups. For instance, who are they? Why would they visit your store? What motivations do they have to buy your products? Your customers’ reference points will vary with your product selection and merchandising, however there are some best practices that you should familiarise yourself within digital merchandising to maximise sales and revenue. These seemingly small design and UX features can greatly affect how people view your store, and the price points of your products. Because your customers are not all the same, their reference points to a purchase won’t be the same either. Take for instance luxury site Coach, which is known for its clean design in leather goods and accessories. 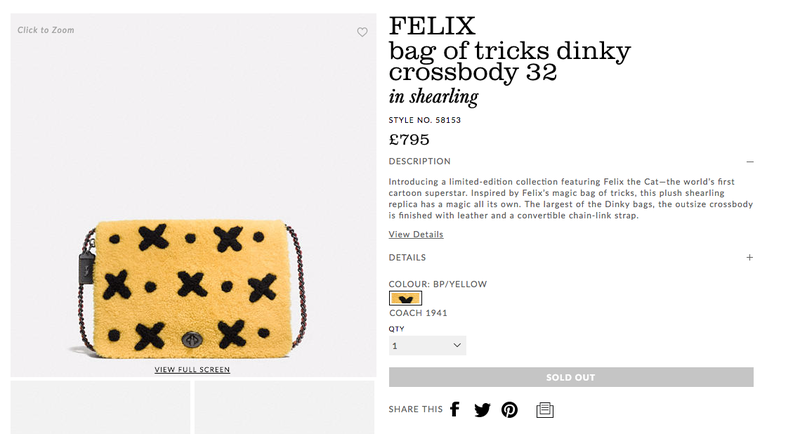 Their proprietary website uk.coach.com is divided into sections for Women, Men, Handbags, etc. with a New Arrivals section placed prominently before the other categories. Because new arrival items will attract loyal fans and fashion savants, Coach prices these items with the highest margins, and most prominently on the homepage. And because they are a luxury brand, they know that customers are willing to pay premium prices for their products. This psychological factor is a major contributor to pricing in the luxury market, but there are other ways to attract customers to pay higher margins for products as well. Department stores like Selfridges know that their customers are looking for a tight edit of products that will reflect their personal style and purchase power. This means that shoppers going to department store sites are looking for curation and purchase guidance, which they are willing to pay premium prices for. The opposite is true for customers who scour the internet looking for price comparisons, coupons and sales. Some of these customers will be die-hard coupon-clippers who will happily contribute data like an email address for further reductions. This group is a great segment to attract because they are not loyal to one particular site, but may be a fan of a brand or designer. They also tend to make great brand ambassadors, so allowing them to have discounts via email marketing can also generate revenue in word-of-mouth and social media outreach. Whether you start with your competitors or your customers, the factors outlined above should give you an idea of the different ways to become a data-driven and price-savvy business. 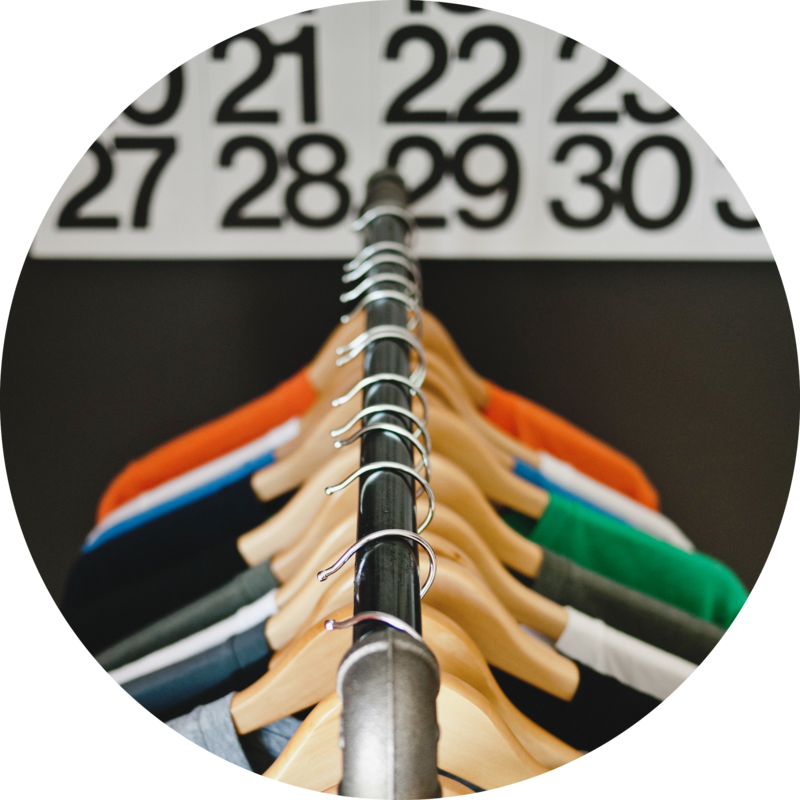 Performing a competitor analysis and segmenting your customers into behavioural groups will allow you to see a broader picture of your merchandising and pricing. Analytics are key to processing this kind of data and give you the metrics you need to focus on your business goals. For example, cohort analyses are a great way to segment customers, which you can read further about here. It’s important to track how your segments change over time as well, so putting in place the right tools to process and analyse data is imperative for retailers in today’s ecommerce world.